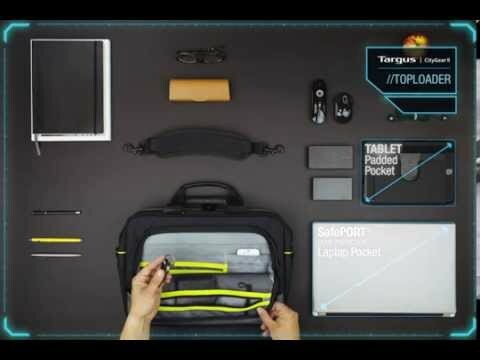 Targus CityGear Laptop Bag is the perfect commuter bag; a versatile carry-all with casual styling and clever capacity. 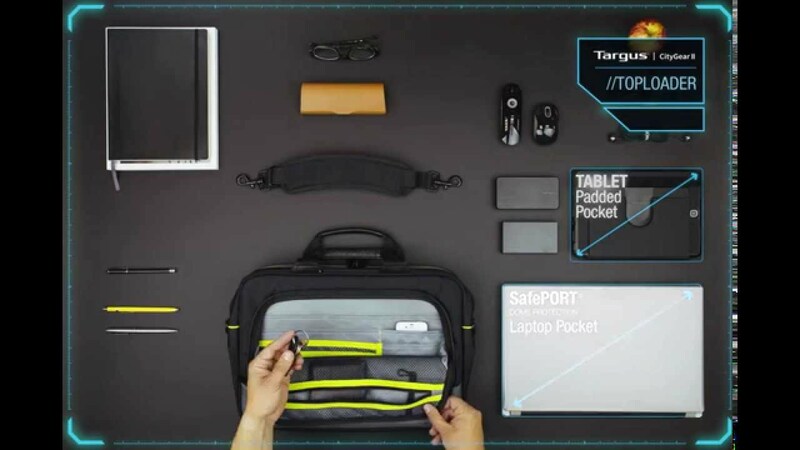 The built-in Dome Protection System will protect your tech during the commuter-crush with shock-absorbing layers integrated into the bag to dissipate pressure and protect your laptop, tablet and other devices inside. With zipped mesh pockets so you can see what’s inside and space for notebook and stationery you can keep your stuff organised in designated compartments.